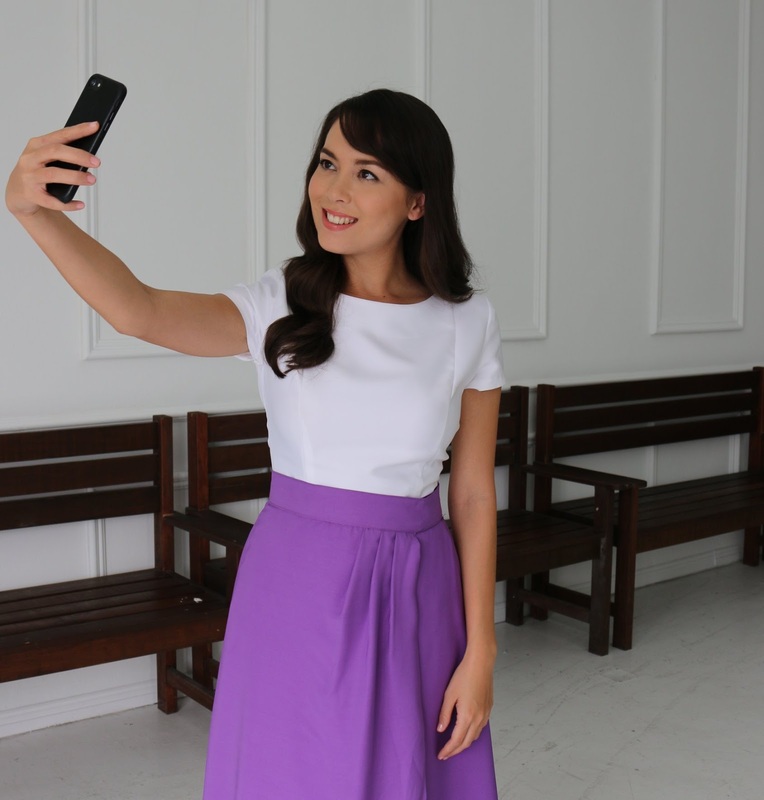 Let your inner natural beauty shine through with the newformulation BRAND’S® InnerShine® Prune Essence with Vitamin E and new InnerShine® brand ambassador Siti Saleha! In conjunction with the launch of the new formulation, BRAND’S® Suntory (Malaysia) Sdn Bhd together with Watsons Malaysia is running the Pencarian Wajah #InnerShineCantikSemulaJadi contest. Held from 1 March to 23 April 2018, the fun and interactive Pencarian Wajah #InnerShineCantikSemulaJadi contest encourages more Malaysians to express their natural beauty. 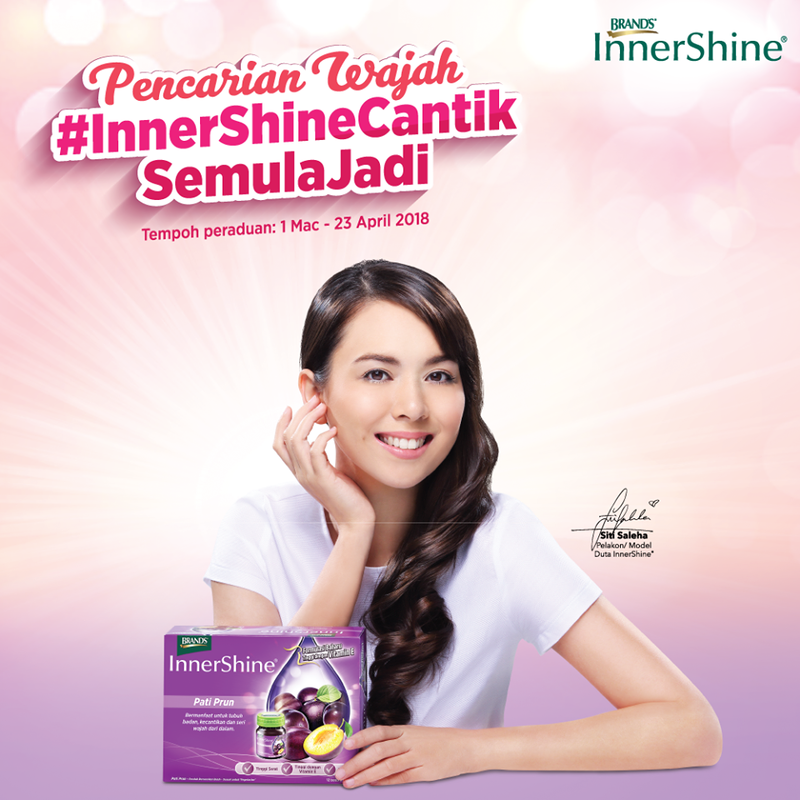 What’s more, Malaysians have a chance to grab a spot in the next upcoming InnerShine® promotion campaign with rising Malaysian star Siti Saleha. “We want Malaysians to enjoy the wonderful benefits of prune essence. Radiant, youthful skin is achieved not just through external beauty regimes, but also by consuming the right nutrients for the body. 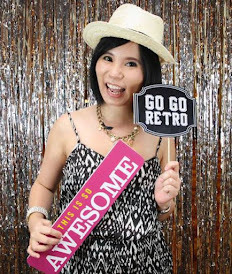 The Pencarian Wajah #InnerShineCantikSemulaJadi contest embodies the essence of our great partnership with Watsons Malaysia, who shares our vision of helping people look and feel their best selves every day. 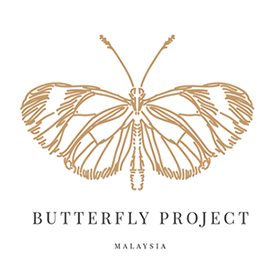 This is also a fun way for us to enable fans to get one step closer to Siti Saleha, who herself believes in being beautiful, naturally from the inside out. 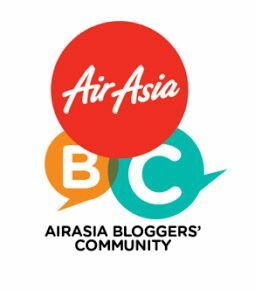 We hope all Malaysians will unleash their moments of inner beauty and let their glory shine through in this fun contest. 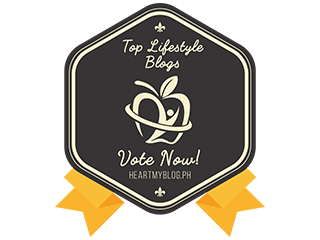 Don’t hold back!” said Kuang Ming Ming, General Manager of BRAND’S® Suntory (Malaysia) Sdn Bhd. Make sure your Instagram account is set to “public” as BRAND’S® Suntory will be contacting the winner directly and announcing the winner via Instagram. 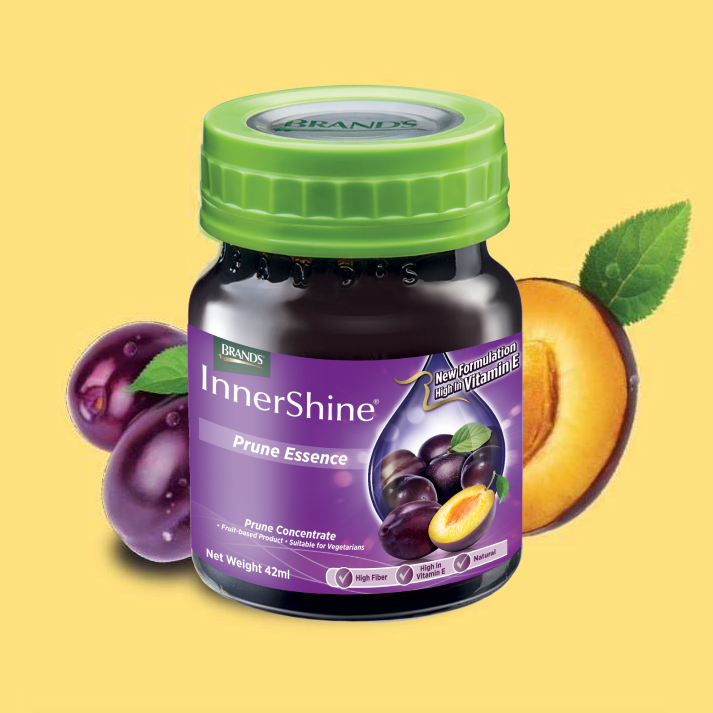 BRAND’S® InnerShine® Prune Essence with Vitamin E is available at a retail price of RM32 for a pack of six bottles and RM58 for a 12-pack at all Watsons outlets nationwide, and other selected pharmacy chains and hypermarkets.